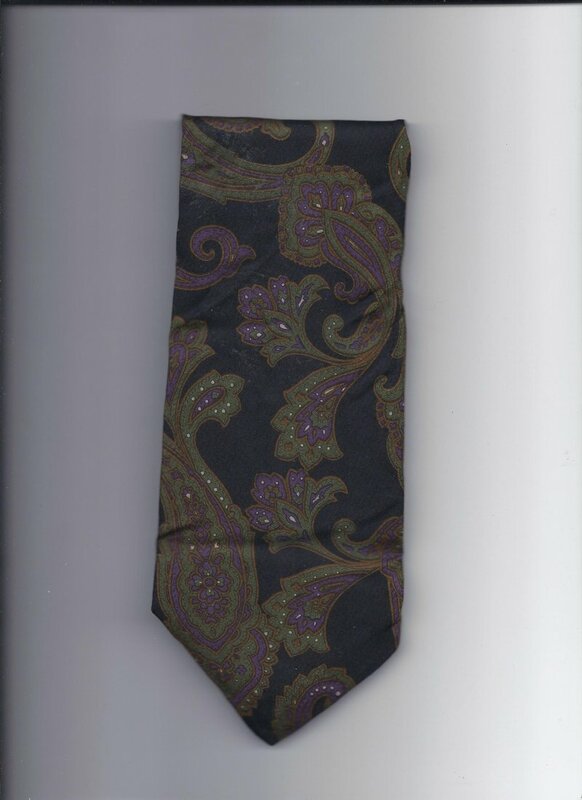 more great ties @ www.everythingcollectibles.biz for sale is a Geoffery Beene 100% silk Tie 58" long 3 1/2" wide. In good USED condition as you can see from the pictures provided. Fast same or next day shipping with delivery Confirmation within the U.S.